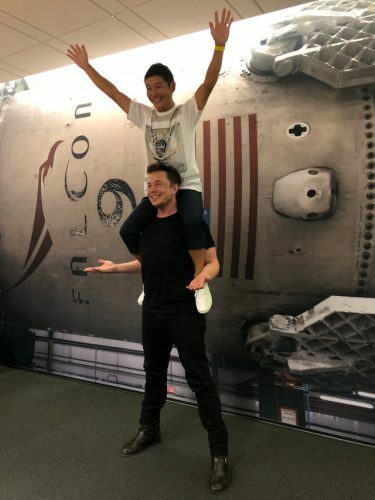 SpaceX CEO Elon Musk has revealed that the Japanese billionaire Yusaku Maezawa will be the first passenger of the spaceship that’s planned to make a trip around the Moon. This is an extension of the project announced last year given that, according to the new information, 6-8 people will participate but it’s scheduled to take place only in 2023. Another participant could be Elon Musk himself.